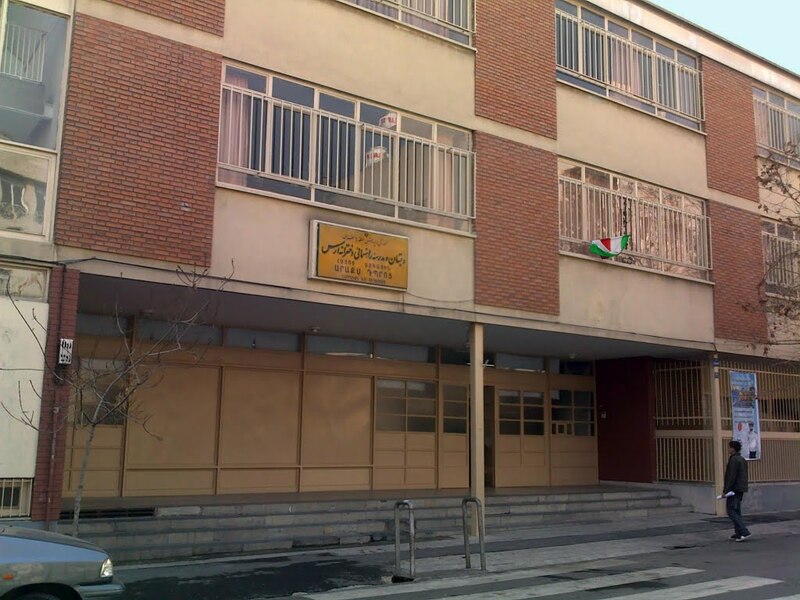 My primary and middle education took place in an Armenian school in Tehran. Although the school was exclusively for Armenian children, the curriculum was taught in Farsi with two hours of Armenian lessons per week. The road traffic accident happened in the summer before I was due to start the high school. This resulted in me acquiring a brain injury, leaving me disabled with a number of sensory and physical impairments. Due to being hospitalised and receiving rehabilitation treatments (including physio, speech therapy and occupational therapy), I missed out on attending school that year. Eager to return to school, I made a fresh attempt the following year. To my disappointment, after attending the school for only six months, I decided to leave since the school did not meet my access and educational needs. My class was based on the first floor, which meant that I had to go up two flights of steps every morning and two down every afternoon. Considering my balance and mobility in general was poor, this was not a workable option in the long term. Additionally, there were no alternative format textbooks available. All the teaching materials were taught from standard small print books and written out on the blackboard. I am registered blind, so accessing the teaching materials in this way was impossible. My parents and brother assisted me wherever possible and as much as they could, for example, by supporting me daily with the steps to the classroom, photocopying the handouts to enlarge them five times over, reading out the textbooks and generally advocating for my needs. However, I felt keeping up with the rigid demands of a mainstream high school in this fashion was not sustainable. Considering the teenage years are the most fertile time for learning, without access to schooling, I was unable to nurture much learning over the following four and a half years. I kept busy with translating children’s stories from Armenian and English to Farsi, painting, and receiving English and German lessons. That said, most of my time was spent worrying about my future. My parents were equally concerned about the prospects of an independent life for me; this created some unavoidable tensions in our family. However opportunities became available to me in the United Kingdom that would transform my life.